For certain categories there is a tried and tested “best practice” approach to maximising the returns. 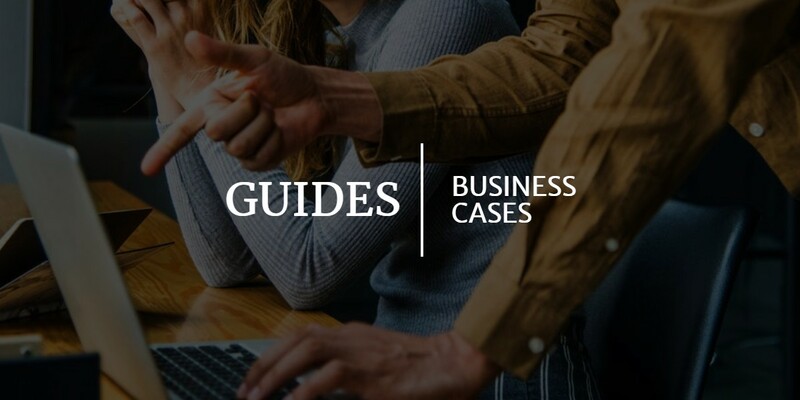 This guide highlights some of the more common categories that are negotiated online and provides useful detail on how to approach them. Key tactics include splitting line items into Stage 1 and Stage 2 or creating Core Lots and Basket Lots and so on. If you are looking to run an Event on a complete category, then this guide should be reviewed before you dive in.